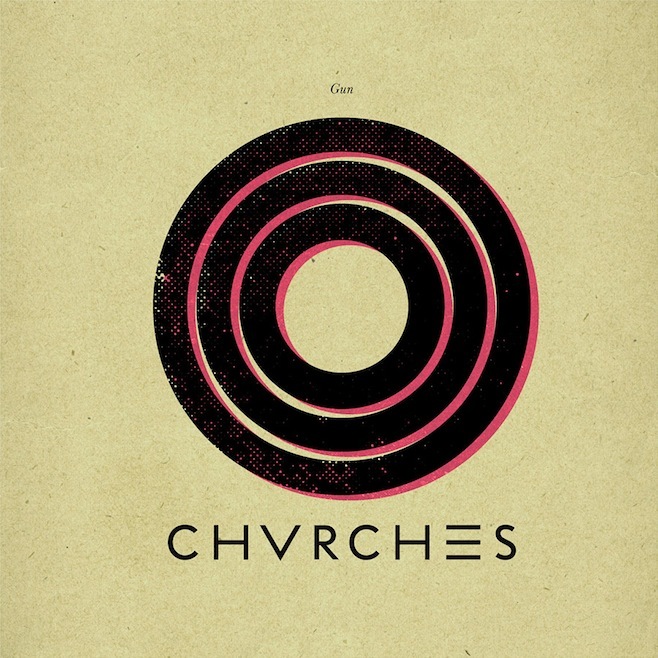 Delicious Drip: Chvrches – “Gun”. | Pulp and Circumstance, Juiced. Delicious Drip: Chvrches – “Gun”. Of course, killing it, with every track. This entry was posted in Delicious Drip, jwolf and tagged chvrches. Bookmark the permalink. ← Currently Listening: FACT Mix 382, David Rodigan.